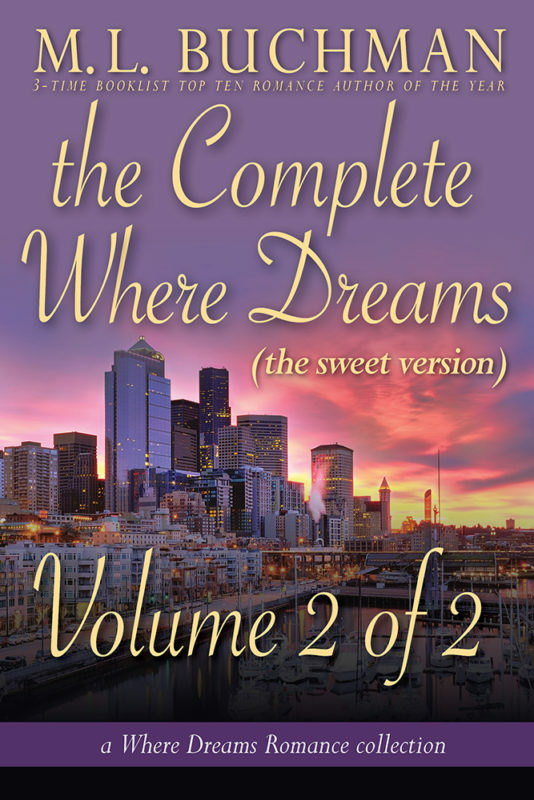 These “Sweet Versions” are the exact same stories as the original, with no foul language and the bedroom door—even when there isn’t one—tastefully closed. A group of girlfriends reunite and discover love in the heart of Seattle’s Pike Place Market! Cassidy and Russell, a top food-and-wine critic and a dropped-out fashion photographer, both land in Seattle despite their better judgment. It takes a calendar and a dozen lighthouses to chart a course to their hearts. Jo and Angelo, a top corporate lawyer and a rising star chef, have dreams headed in opposite directions. Only by finding new flavors can their love thrive. Maria and Hogan, a chef’s mother and an ex-Microsoft engineer, both seek a new start and discover a Seattle Christmas along with their hearts. Come travel through the Pacific Northwest by sail, bicycle, Ferris wheel, and always by food and fashion. 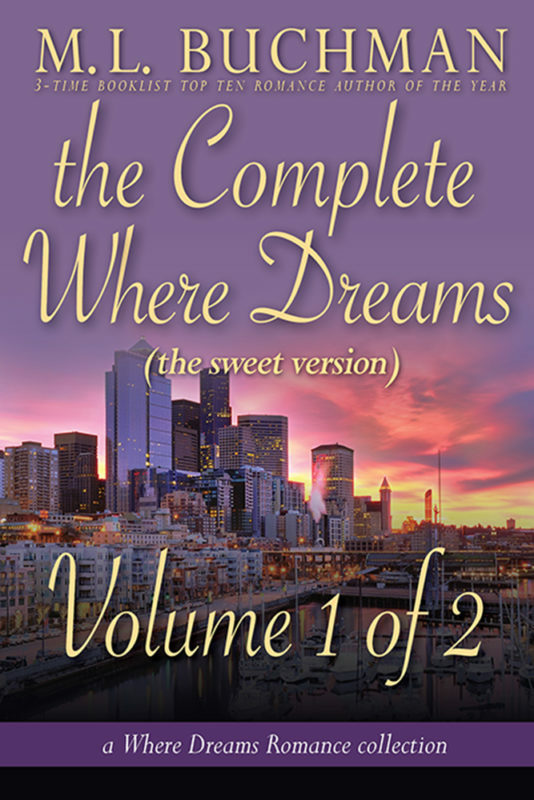 Discover Seattle, Pike Place Market, and the many paths of the heart as if finds true friendship and true love.